In Vaison-la-Romaine you’ll find the weekly market on Tuesday, many little shops and old Roman archeological sites. Charming restaurants in the center will offer good food and beverages at acceptable prices. Le Septième jour (the Seventh day) is for our guests an open house, where the welcome, the cozy daily interaction, a personal service are our primary characteristics. The Mont Ventoux is only 9 km away from our location. We can offer you cozy charming rooms with a private bathroom and a private terrace. Also a living room is at your disposal. 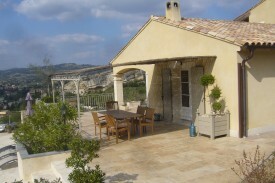 Around the house you can enjoy several terraces and a large swimming pool (towels are available) with a remarkable view on the castle of Vaison-la-Romaine. A game on the petanque court with the other guests and a little aperitif will make your day. There’s a lounge for quiet quality time at your disposal. Private parking (in the shades) is available. Please visit our website for more information and photo’s. 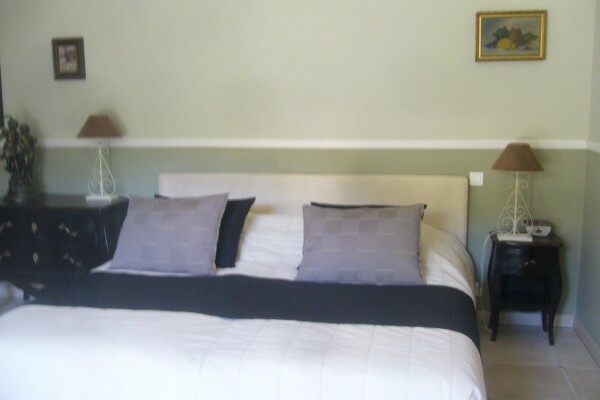 Our charming decorated rooms are spacious and have each there own bathroom and private terrace. On our website you can find pictures and discriptions. Our buffet: bread, biscuits, house made marmalades, Choco, eggs boiled or baked with bacon, cheeses, meat, chocolate, fruit salad, yoghurts, cereals, orange juice, coffee, tea. 2 racing bikes are at your disposal. 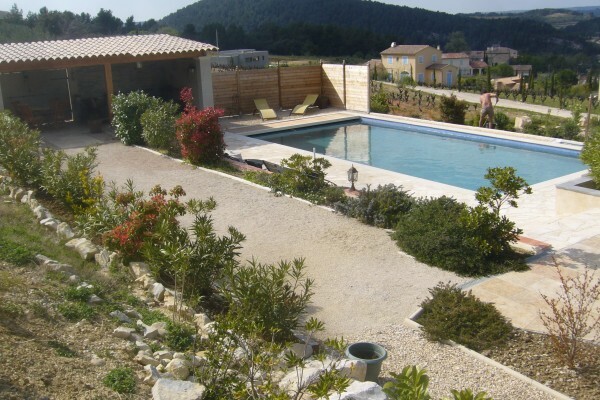 It's possible to rent a bike in Vaison-la-Romaine. Zeer goede bb .Ria en Jacques zijn zeer gastvrije mensen.zeer lekker ontbijt enl lekker eten.dikke pluim. Mijn man en ik zijn reeds 5 maal op vakantie geweest in Le Septieme jour. Wij kunnen ons dus niet vinden in de mening van mijnheer Geert Desmet. Op de webside staat duidelijk vermeld dat dit een b&b ik voor mensen die van rust houden. Ria en Jacques zijn ten zeerste geschikt voor het uitlaten van een b&b, niets is hun teveel om ons te verwennen. Het feit dat wij en nog zoveel anderen steeds terugkeren zegt genoeg !! Van ons voor sfeer en gezelligheid een dikke Tien! Ria en Jacques zijn de perfecte gastvrouw en gastheer. Alles piccobello in orde. Niets op aan te merken. Wij hadden een zeer aangename verblijf. Did you stay in Le Septième Jour? Let us know what you thought about it and help others to make the right choice! * I confirm having stayed in Le Septième Jour. 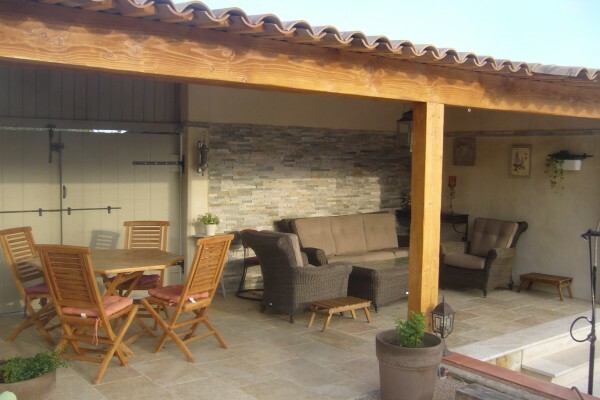 Find other bed & breakfasts in Vaison-la-Romaine, all bed & breakfasts in Vaucluse or all bed & breakfasts in Provence-Alpes-Cote d'Azur.